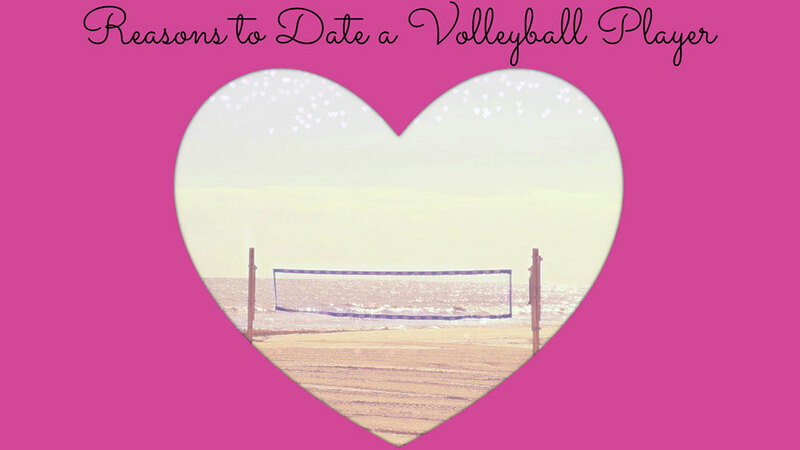 Beach volleyball players are susceptible to injuries and tight muscles from repetitive spiking, digs, blocking, jumping, squatting, lunging, and landing. Over time, muscle compensation can occur and throw the body out of balance, potentially shortening an athlete’s career. 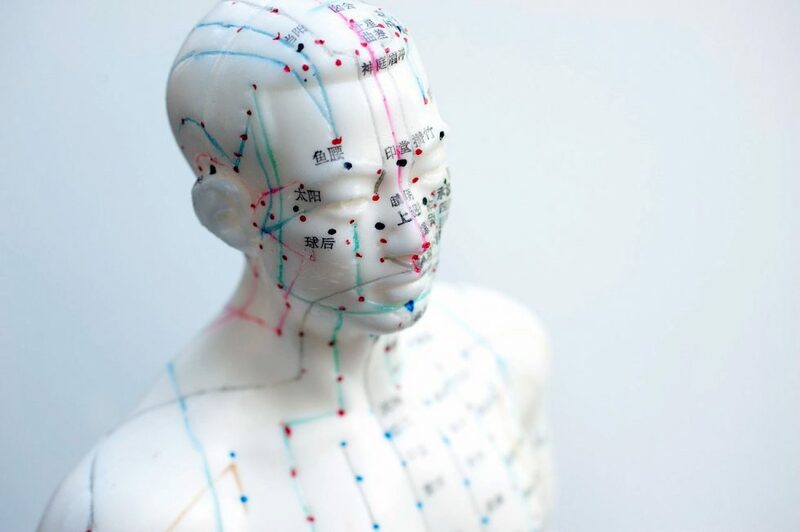 However, an ancient Chinese medical technique called acupuncture can bring the body back into balance by strategically placing superfine needles into specific meridian points on the body. An ancient Oriental technique, acupuncture is becoming increasingly popular among athletes, and for a good reason. Acupuncture helps relieve pain, prevents injuries, improves recovery time, boosts the immune system, and can help restore balance to the body. With its ability to tap into the body’s natural ability to heal itself, acupuncture can improve athletic performance without any side effects. Acupuncture has become the go-to therapy for athletes. Don’t believe us? Learn more about the benefits of acupuncture for athletes and how it can enhance your performance and help change your life. • Acupuncture is recognized by the World Health Organization to be a safe and effective treatment option for injuries, pain (both chronic and acute), and for orthopedic conditions. • Acupuncture can naturally boost your energy levels, helps increase mobility, aids with post-workout recovery, speeds up recovery time, and can contribute to improving an athlete’s performance levels by easing stress and anxiety. • Acupuncture releases endorphins that act as a potent pain reliever and can help alleviate stress and anxiety. In fact, according to the World Health Organization, acupuncture’s effectiveness in relieving chronic pain is comparable with that of taking morphine! • Acupuncture can help the body overcome inflammation, a major hurdle for most athletes. Neuroscientists at the University of Rochester in 2010 discovered that needling muscles send adenosine to the site of punctured and inflamed tissue. Adenosine is a natural stimulant for tissue repair. • Acupuncture can help increase your range of motion, reduce pain, and can accelerate healing. Acupuncture can do this by improving circulation, relieving spasms, relaxing muscles, and decreasing swelling, inflammation, and bruising. • Acupuncture can help improve sleeping patterns, so no need for Ambien! If you are looking for a safe way to help you sleep at night, having regular acupuncture treatments can help banish insomnia and other sleeping issues. • Acupuncture can help you miss fewer workouts and physically perform at a higher level by strengthening your immune system. Recent studies have shown that acupuncture can increase the level of T-cells in the body, safeguarding you against illness.